Of most of recent sci-fi offerings, I have found Stargate (and its spin-offs) to be the most compelling and intriguing of them. The first TV series, SG1, delved into not only Egyptian mythology, but also wove this strand into many other historical and mythological events, creating a rich tapestry. The shows were also full of good old action, and engaging and warm characters. Who couldn’t love the tongue-in-cheek Jack O’Neill, or dead-pan Teal’c, or the moral compass that was Daniel Jackson? And what about the boffin with beauty and brawn that was Samantha Carter? Watching the show the first time around, I was hard-pressed to think of a single episode I wasn’t prepared to re-watch. Even the relatively low-budget, ‘set within the SGC’ episodes moved the story arc forward and were entertaining. We also saw that actions had consequences – sometimes, events from the early seasons would come back with a vengeance in later seasons, showing good and refreshing continuity. 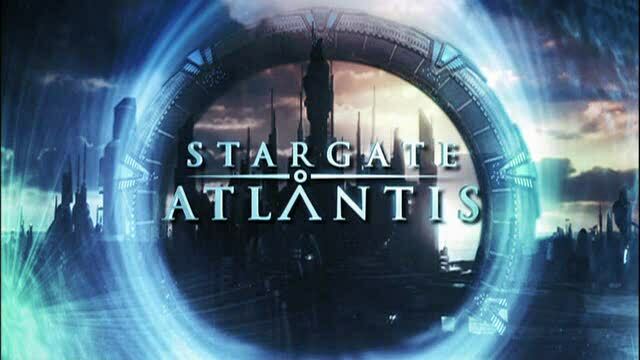 Such was the show’s popularity at its height that there were at one point, discussions were underway about making a second feature film, but this film was eventually turned into a big-budget season finale for the show’s seventh year, and this finale was used to help set up the second series, Stargate Atlantis. There are question marks within the fanbase as to whether SG1 should have continued beyond the show’s 8th season, which wrapped up most of the major story arcs and appeared to end the series quite conclusively, but the show was renewed for a 9th season, that introduced a new enemy, built on mythologies established in Atlantis and would ultimately reach a 10th season, hitting over 200 episodes. Atlantis would not go as far as SG1, but did top 100 episodes and spanned five seasons – I personally felt that, unusually for a TV show, season one was the show’s strongest year, but it did have some highlights throughout its run – Atlantis was never quite as good as SG1 though. The chief problem for me, is that SGA became too tongue-in-cheek. The brevity overshadowed opportunities to create genuine tension and drama, and the show suffered for it. At the conclusion of SGA, a third Stargate series – Stargate Universe, began, which would prove to be divisive within the fanbase. Universe made a conscious effort to be darker and grittier in tone and style than SG1 and SGA. The characters were more conflicted, their situation was far more desperate and they never seemed to catch a lucky break. SGU also mimicked the shaky-cam approach that the Battlestar Galactica reboot used. All of this added up to a very different show to its predecessors. Personally, I rather liked SGU – it was slow-burning, especially in the first season, but that was part of its strength. 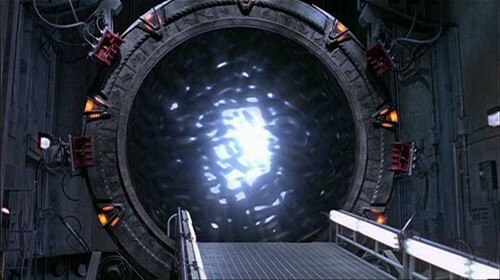 This was a more grown up Stargate, and in my humble opinion, Stargate needed a new look and fresh scene in order to remain relevant and interesting. 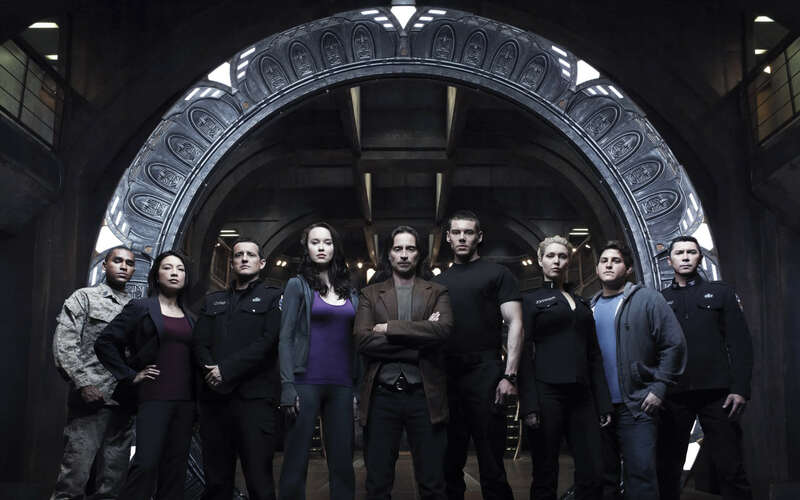 Unfortunately, the bulk of the fans decided SGU was too different, and the show was canceled at the end of its second season, in 2011 – and no new Stargate has been made since. There have been whispers that new films, based on the original 1994 Stargate movie, might yet be made, but given the stop-start nature of these rumours, I am not holding my breath. Overall, I have been very impressed with the attention to detail and continuity that Stargate has achieved, and the richness of the universe it has created. It is sadly missed! Below, I offer up some closer examinations of the different aspects of Stargate, in the hope, as ever, that you will be entertained! Hello Darth Timon, I am from GateWorld. I agree with all you said, very well written. I think everybody loved SG1 because of the humour, and also the way it was different to everything else, the characters were very likeable, they all gelled together well. I have to say that my favourite have to be the Asgard, and their ships were amazing. I did like Atlantis, altho I would have preferred them to have explored more of the city, i mean, who knows what hidden horrors could have been lurking down there after all that time. SGU, well, at first i did not like it, but i persevered, and it grew on me and the ship had a character of its own. Hi Amelie, I’m glad you like my Gate pages! Hopefully I’ll have the Ancient page ready soon! I agree that SG1 is popular and it’s my favourite too. I enjoyed Atlantis and Universe but SG1 had that unique chemistry between the characters that the other shows couldn’t quite capture.